Oftentimes, home users go out of the budget and tend to spend more on technology that apparently catches the attention in the first place. Reasons may be looks or the more sophisticated features. However, if businesses move on this track they might have to face high costs or even equipment inefficiency in the long run. This factor holds good for businesses who are on the way to buying printers or a printer for their business. Be it an inkjet, laser, or solid-ink system, a multifunction or single-function model, it all depends on which technology will work best for your business. Selecting the printer for your business might need a deep level of understanding. Take time and think what are your printing needs and decide accordingly. 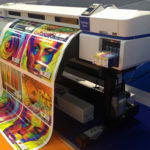 To enlighten you on the factors that are most essential to consider while buying printers, we have put together most important points a savvy shopper will never ignore. Priority starts with taking the nature of your business into account. Try to figure out how the printer will be used in the office and for which purpose. If your printing needs are purely administrative you can ignore a high-quality display machine. Next what comes in is the amount of printing performed on daily basis. Do you require just a couple of sheets to be printed or your requirements stretch out to bulk output? Consider how many people in your office are going to access the printer. 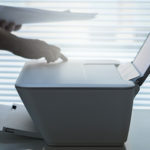 For example, if you own a small office with five to six employees in need of constant access to the printer, the best option is to go for a network-equipped model that enables multiple users to print simultaneously. But here it is important to note that speed and performance of the printer may tend to differ. In contrast, if you are the only one who will access the printer than going for a personal inkjet or laser printer will be a good option. While choosing from the variety of laser and inkjet models it is essential to consider features such as automatic duplexing, USB-enabled, wireless or wired model according to your needs. While you choose from the different features, consider the price which varies with the available features. This point is essential to consider as the dimensions of the printer should match well with the kind of office space you have. While it is not a reliable option to go for a large-sized printer that occupies too much space, having a wide open area for a non-portable equipment may fit it right. Hence, take some time to figure out how and where you would like to set up your printing equipment. While you take the decision rethink on how many people are going to use the machine and from where. With this you will be able to make an informed purchase decision on the right machine footprint for your office space. First, analyse your print volume and then decide what printing speed suits your requirements the best. Your considerations on print volume allow you to make the right decision on engine speed, processing power and print memory your equipment should have. Have a keen eye for your daily print operations and you will be able to hit it right. For speed, remember that a printer providing 20 pages per minute (ppm) or even less is relatively slow. If you are really looking out for speedy output then go for speed ranging between 20 ppm and 40 ppm – this is what most businesses opt for. Furthermore, if you need high print volume with lightning-quick speed, you should go for a printer with speed more than 40 ppm. But do remember that such printers might be priced high. Coming to the processor, higher the megahertz (MHz), swifter is the overall performance of the machine – with regards to the input and output operations. Also, a model that prints only when connected to PC may lack its own image-processing power. A general print memory for a business often confines between 64MB and 256MB. But if you would like to have more memory, you can get that in higher-end models. As a rule, the cheapest printers are the ones that always tend to drink more on expensive printer inks in the long run. So if you aim at purchasing the cheapest printers, follow the rule of purchasing the cheapest ink cartridges and toner cartridges for the machine. And alongside remember to stretch out the time between replacements as long as possible – do not spend more than you can afford. Compatible printer ink cartridges are low-cost yet high-quality consumables that do not force you into spending more in the long run. 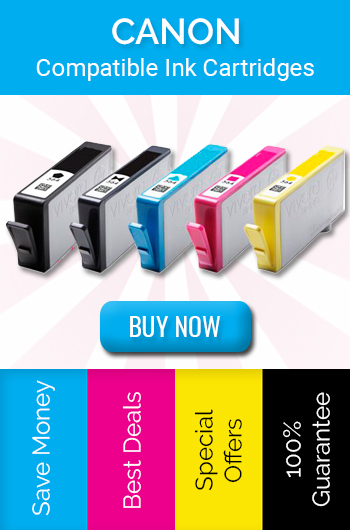 If you are keen on printer ink prices, you should take time and decide on which printer you would like to purchase. Do the possible research on pricing and bear in mind that your regular expenditure on consumables should synchronise well with your budget. The annual cost of replacing ink and toner cartridges and the regular maintenance of the equipment are two essential aspects that are actually as important as the initial pricing itself. Single-Function or Multifunction: Which one to buy? If you are a writing company that just needs to print texts in black and white than single-function printers are the ideal choice. On the other hand, if for instance you are a design company that needs to print, scan, copy and fax from one machine, a multifunction printer will be good to go. 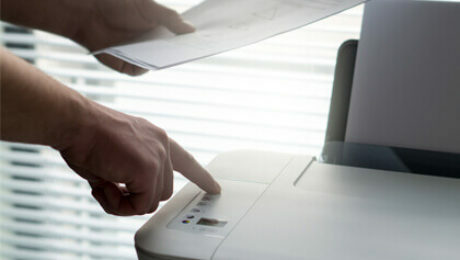 Though multifunctions or all-in-ones are considered to be more advanced than single-function printers, they do have some limitations. 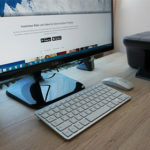 For example, if you own a busy office where employees are constantly using a single all-in-one for printing, copying, scanning and faxing this might interrupt with the workflow. Or it even might put an increased burden on the machine to operate constantly for a variety of functions. If this is the case, you should consider purchasing an additional all-in-one or perhaps equip the office with different scanning, copying, faxing and printing equipment bearing the office space and budget in mind. Where To Buy Cost-effective Ink and Toner Cartridges? 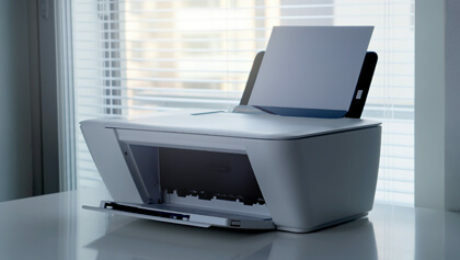 HP, Brother, Canon, and Epson are among the leading printer brands that offer printing models that support high printing jobs effectively and efficiently. 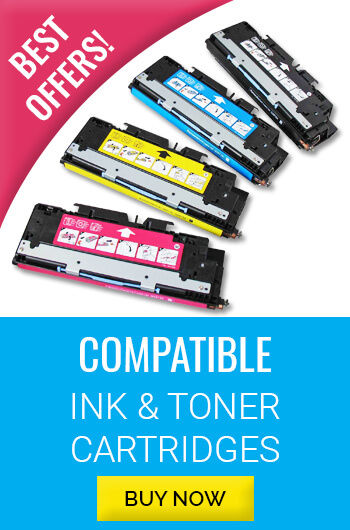 And one can find compatible ink and toner cartridges of all brands on the Printer Ink Cartridges online store. 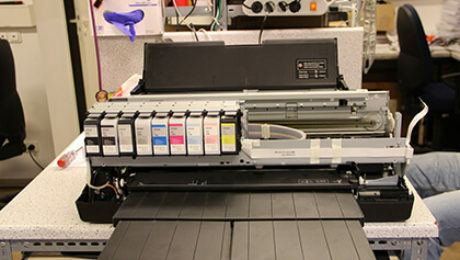 You can find HP toner cartridges for sharp text and professional quality images. Then you have the Brother ink cartridges that are popular for premium quality and high ink volumes. 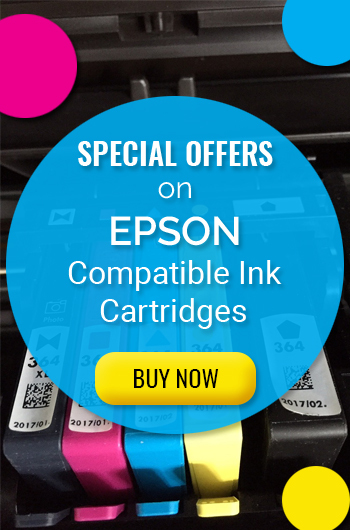 Canon ink cartridges and Epson ink cartridges are also in line with quality features of leading brand compatible consumables. 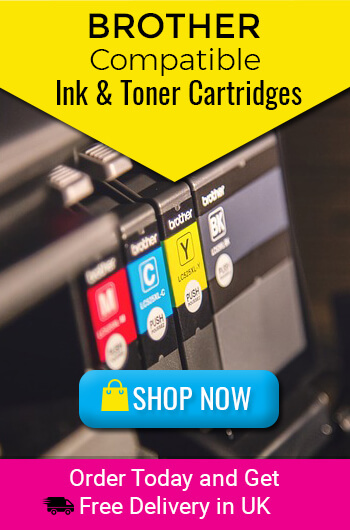 Printer Ink Cartridges offers low-priced compatible ink and toner cartridges with premium quality that allows spending smartly on your ongoing printing needs. The consumables are a perfect choice for every business of all sizes. When you make an informed decision on buying the right printer for your business, come back to test the price, quality and performance of printer inks offered by Printer Ink Cartridges online store – you are bound to make substantial profits at every stage. Choosing a multifunction printer with all-in-one features has become popular, especially for smaller organizations. But selecting such printer with a budget in mind can become a difficult choice to handle. Make a second thought and consider buying the second-hand printers instead of getting the brand new ones at a high price. A number of reasons discussed further make the second-hand printers ideal choice for consumers, especially at the business level. The technology market is constantly changing. Printers no longer come with a five-year replacement cycle. In fact, on an average, new tech-devices have a healthy lifespan of fewer than 4 years (considering the usage). On the other side, printers of the good old days are still working with better efficiency and performance. This is a fair reason why consumers are now shifting towards buying second-hand equipment. For businesses, second-hand printers make more of a logical sense. New workgroup or enterprise-class printers can cost thousands of pounds. But considering high-end used printers can significantly reduce costs. One reason is that organisations usually deploy multiple printers to get the daily print jobs are done on time – hence, multiple savings. And if in case something goes out of line with used printers, businesses already have technology experts, support teams and contacts with tech-vendors who can deal with used printers issues quickly. 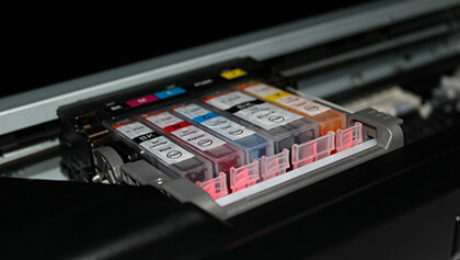 Ink cartridges and toner cartridges are the backbones of any printer – be it from the cheapest to the most expensive ones. An underlying fact of low budget printers often comes out after purchasing with the reality that they force the consumer into spending two times or even three times more on the ink and toner cartridges. 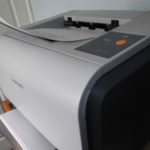 Hence, a sensible step taken ahead comes with buying a second-hand printer that reduces the cost of consumables and alongside is highly efficient in nature. Budget-savvy users are more keen on looking at the cost benefits offered by an equipment. In such case, second-hand printers can be the perfect choice for them as they act as dramatic cost savers over a new machine – upfront and in the long run. Though opting for a second-hand printer is not as easy as new ones, doing your homework will definitely fetch you a great result. Demand for used equipment in the UK market is increasing. But there are many people out there who are still unaware of the right approach. UK consumers have the option to go for a used printer placed in an auction or directly browse sites that sell used equipment in the UK. Meanwhile, you can approach a used printer dealer that helps you with the shipping and installation process of the equipment. There are many dealers who offer a warranty even for second-hand printers in the market. Hence, remember that opting for the right approach is important. One of the biggest benefits of buying used printers is the availability of finance. 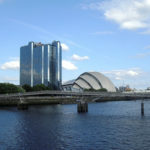 There are plenty of business finance experts that offer reliable and cost-effective finance deal on used assets. They help consumers to find the best possible funding for the used asset they are interested in. They can be approached even before you have just started looking out for the right auction, dealer or distributor for pre-approval. Pre-approvals on used assets enable you to acquire the best deal on a quality second-hand printer quickly and effectively. Besides all, used assets finance experts make sure that you are able to make profits with the deal and simultaneously are able to run your business and your capital smoothly. It is a financially responsible strategy that cannot be denied. It is not difficult as it appears to choose from a multifunction, laser or inkjet printer. 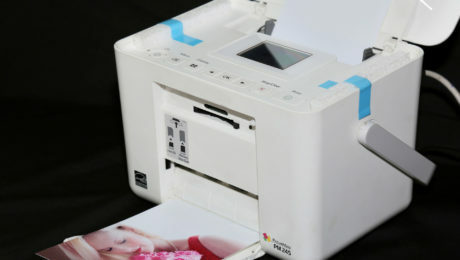 Be aware of the fact that if your needs are limited to printing, investing in the all-in-one printer can be the last mistake you could commit. Focus on your budgets as well as requirements on the first hand. 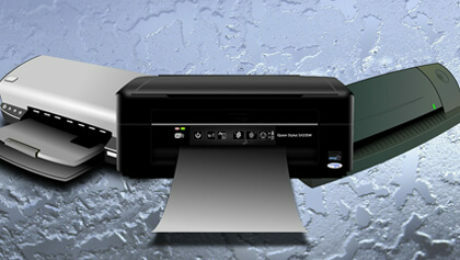 For example, if you need a fast printing machine for office use, choose a laser printer. Ask yourself questions like: do I need a scanner or a feature like memory card reader? Will my printing operations be limited to black and white printing or colour printing? Considering your daily requirements you can easily opt for the right second-hand printer that fits your budget. With second-hand printers, if you opt for compatible ink cartridges and toner cartridges, you actually get what you pay for, may be less than what it first appears – a low-priced machine, plus low priced consumables. 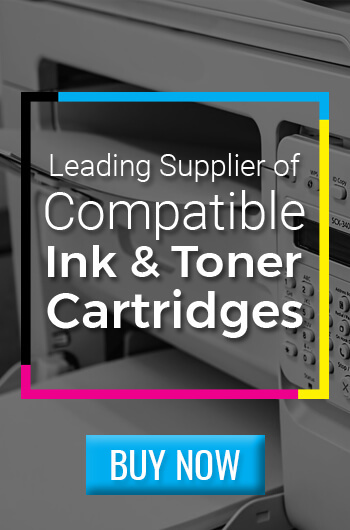 If you are buying a used printer of a leading brand, not to worry, you have compatible consumables from all the leading brands including HP toner cartridges, Brother ink cartridges, Canon ink cartridges, Epson ink cartridges and many more. 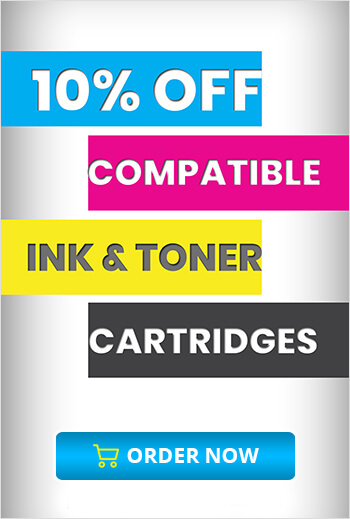 Printer Ink Cartridges is one of the leading ink cartridges and toner cartridges suppliers in the UK that sells consumables at a fraction of the cost of the new ones. 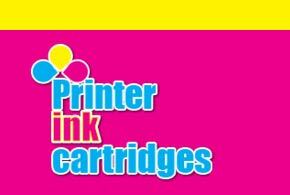 Printer Ink Cartridges being the continuous suppliers of cost-effective ink cartridges, provide the compatible ink cartridges in the UK market which can be considered as an add-on for the users who are opting for second-hand printers. 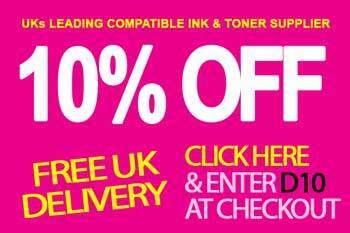 The online UK ink cartridge suppliers offer all kinds of printer inks from leading brands. Alongside, they offer heavy discounts and a money-back guarantee on every product. So with them, you can easily double your savings and become a savvy consumer. Whether it is about purchasing a second-hand printer or a compatible ink cartridge, remember considering all the points discussed here is crucial to get home the most profitable bargain you desire. And not to forget, cheap technology is precisely not a wasteful deal.